The Supreme phenomenon also involves publishing. 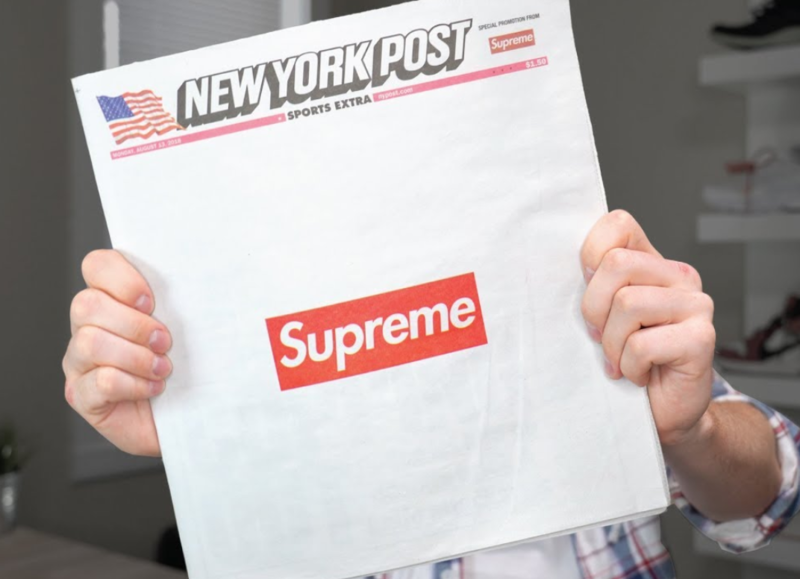 A few days ago, the American brand inaugurated an unprecedented partnership with The New York Post, creating a special cover with the distinctive red logo. The unusual collaboration amazed the American media given the support that the conservative newspaper has always dedicated to Donald Trump, while the streetwear brand has donated revenues from sales of some products to families damaged by the president’s anti-immigration policies. Thanks to the echo on social networks, the newspaper number, on sale at $ 1.50, was an immediate success. There was no lack of traditional online re-sellers, on eBay some copies cost 20 dollars. 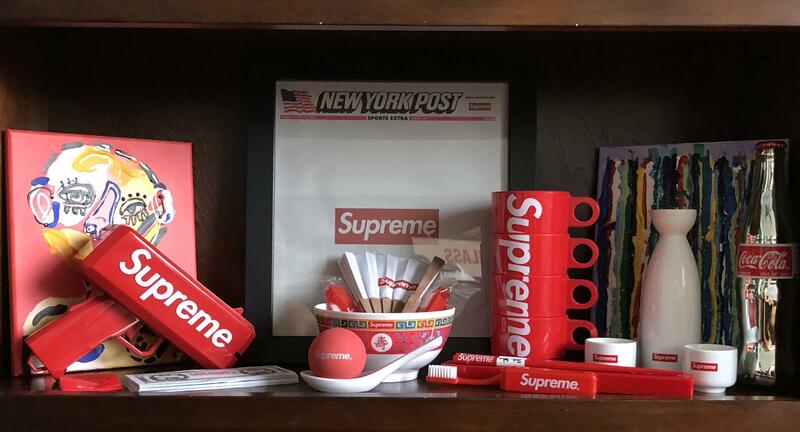 The collaboration with The New York Times recalls that signed by Supreme with the transport company NyctSubway and confirms the talent in being able to talk about themselves, on and offline.